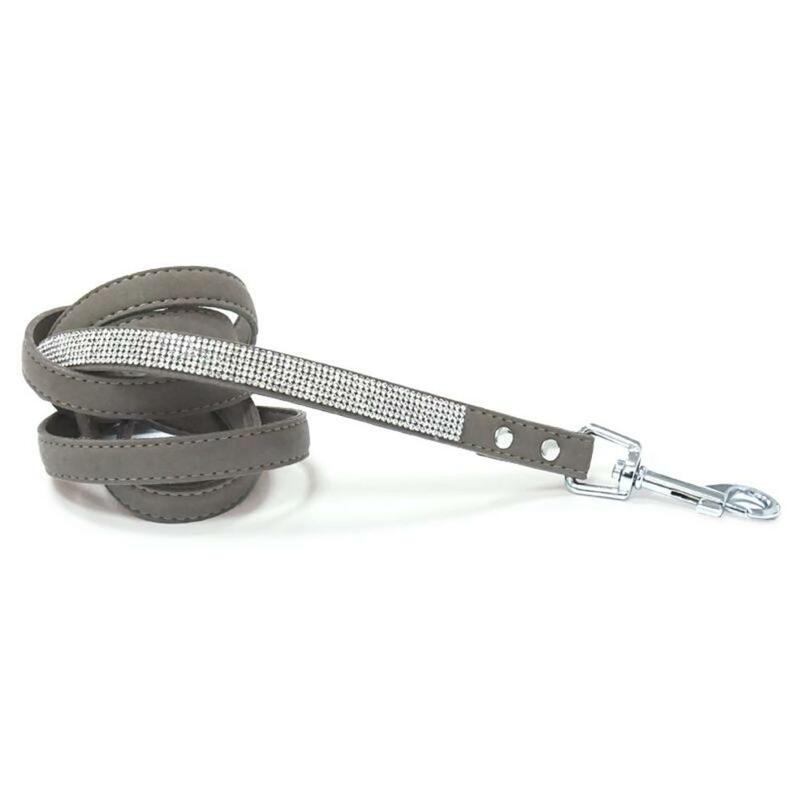 Newest color of this oh so pretty lead featuring studded compact rhinestones over soft touch faux suede leash! Really completes the look. Matching VIP Dogo collar is also available. Available in all six great colors, red, pink, blue, black, fuchsia and purple.